Focused on his goal, Matt is steadfast, ruthless, and disarming. All eyes are on him and his popularity is surging. But soon, the next possible president of the United States is possessing me in more ways than one–and despite the risks, I’m helpless to resist. 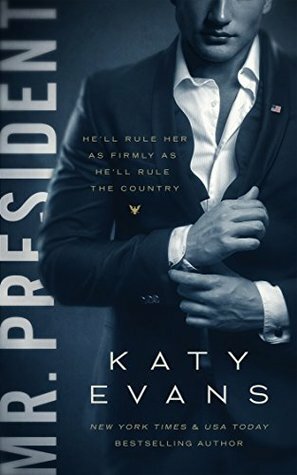 Mr. President will be the first novel by Katy Evans that I read, but I am so excited to give it a try! I LOVE to read political romances and this one sounds soooo promising! I loved the Record series, a political romance series by K.A. Linde, so I’m hoping Matt and Charlotte’s story in Mr. President is just as good! Does anyone else love the cover for Mr. President as much as I do? It’s gorgeous and I absolutely love it! It definitely caught my eye and after reading the synopsis and teasers, I just had to add this book to my TBR list! 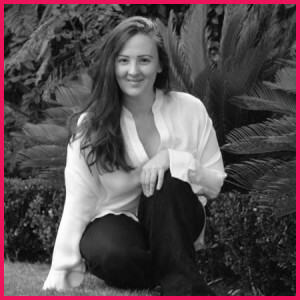 Have any of you read any of Katy Evans’ books? Let me know in comments!